For what seems like forever now, BMW and Toyota have been working on a super secret sports car collaboration which has had Supra fans rejoicing for the possible return of their beloved sports car. 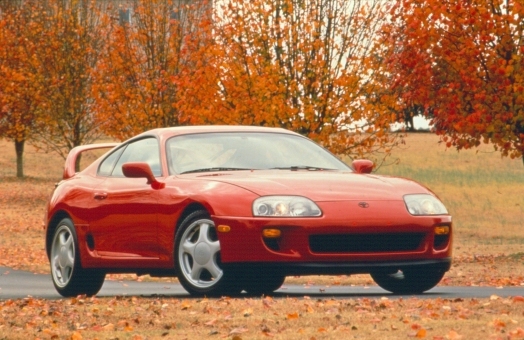 So far, we’ve heard rumors that the new model will house a hybrid engine and all-wheel-drive, and will replace BMW’s current-gen Z4 and reintroduce Toyota’s much-missed Supra. Now, we’re learning a bit more thanks to Karl Schlicht, who is the vice president and product planning chief of Toyota Europe. 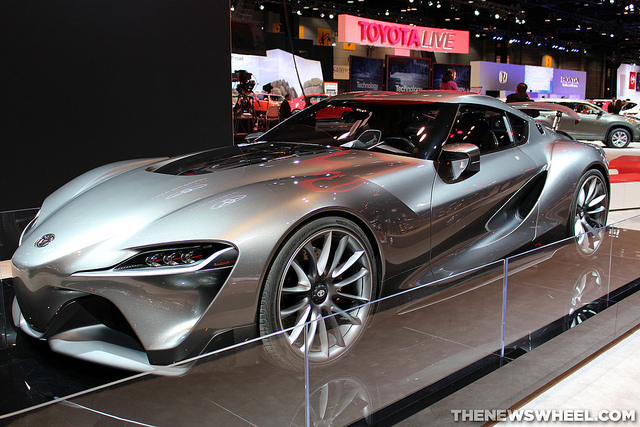 Speaking at the recent Geneva Motor Show, Schlicht said, “The intention with the new car is for it to sit above the GT86. It doesn’t replace that model; the GT86 goes on with its own mission.” For those who are unaware, the GT86 is essentially the same vehicle as the Scion FR-S and the Subaru BRZ, but badged as a Toyota. This means that the new model would not only be larger and more powerful than the GT86, but it would also be more expensive, opening Toyota up to a whole new segment of buyers. This also means that the same-sized model would take BMW’s sports car out of Z4 territory, since it would be much larger. 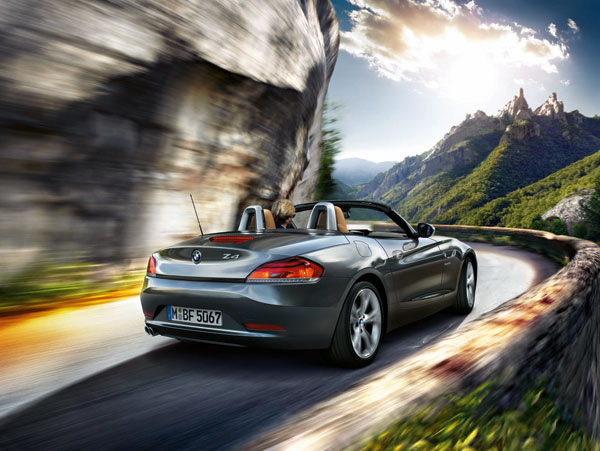 Since the Z4 is well overdue for a generational remix, it’s safe to assume that BMW will go ahead with plans to replace the Z4 roadster with this new model, resulting in two different-sized cars for BMW and Toyota. No word on when we can realistically expect these two models to make it to market, but we’ll keep our eyes peeled for news and update you when we know more.